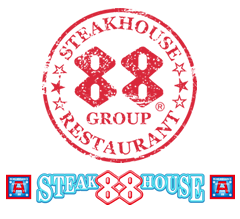 STEAKHOUSE 88 groups are celebrating its 40th anniversary and the restaurant group is pleased to announce the opening of a new yakiniku restaurant! 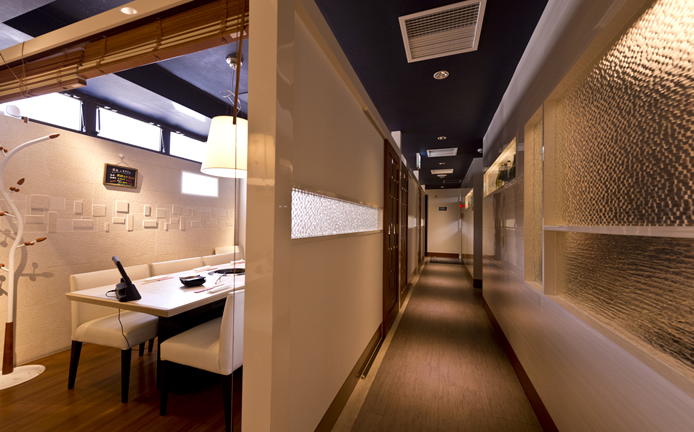 Fresh white interiors and partitions for seating create a relaxing and intimate space for your dining experience. The tablet ordering system enables customers to not only order food and drinks as usual but to also accommodate diners with services like requesting grill nets to be changed when necessary. There is no need to wait for the staff to place your order. Seats are perfect for couples and table areas can accommodate from 4 to 20 people. Private dining rooms seating can accommodate up to 16 people. 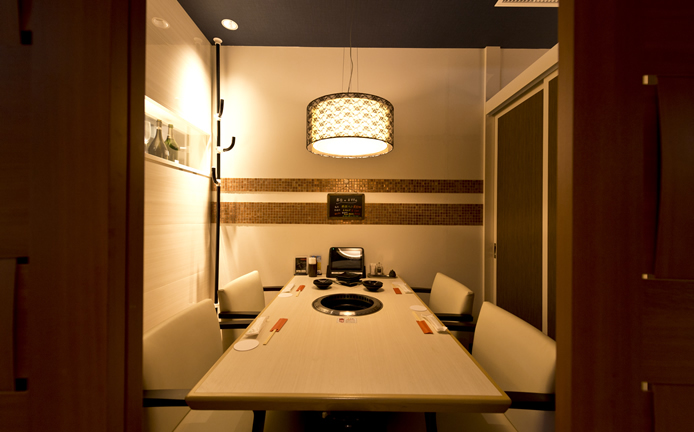 For casual dining, special occasions and business meetings - a variety of dining styles are available. YAKINIKU 88 Eighty-eight offers a fantastic selection for classic yakiniku favourites: the Okinawan beef selection includes premium Ishigaki beef, specially selected beef from overseas, as well as the renowned Ryukyu native agu pork. 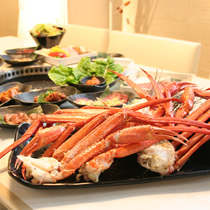 A wide choice of side dishes and alcoholic drinks mark this venue apart from other restaurants. Side dishes include bibimbap, kimchi, cold-noodles and sundubu-jjigae. Wine and dine with a menu including over 40 alcoholic drinks such as jar fruit cocktails, highball and the chu-hai cocktail, which is popular with women. Customers can also enjoy Japanese whisky brands, Japanese sake and microbrew beverages with their meal. 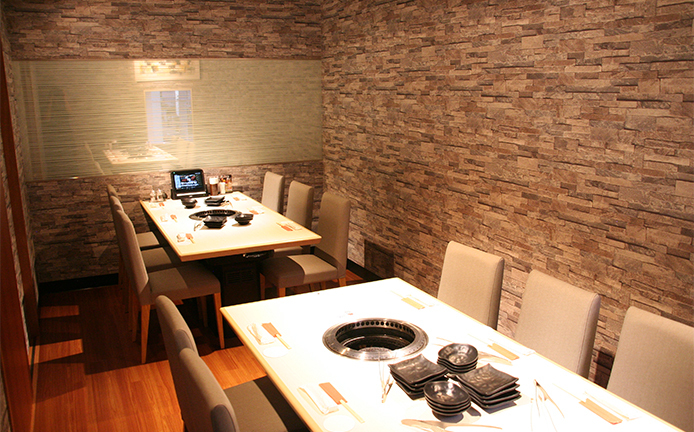 These are the elements not found at any other yakiniku restaurants, making this dining experience unique. STEAKHOUSE 88 groups is offering an original experience of European style “bar”, cocktail bar and premium yakiniku restaurant, all under one roof. 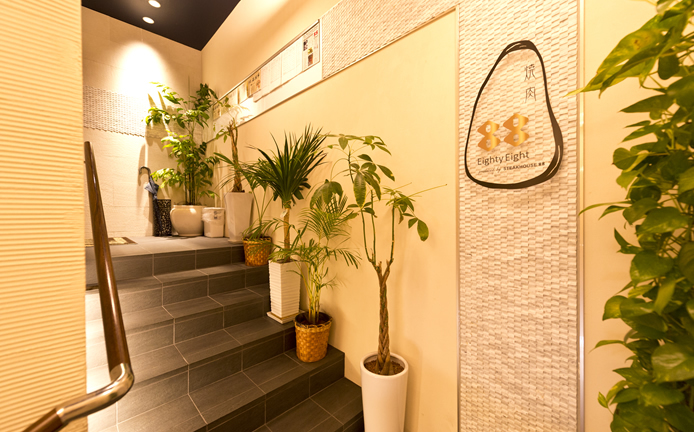 098-863-0808 (+81-98-863-0808)※Please note that inquiry by phone may only be available in Japanese. Monorail (Yui-Rail) “Asahibashi” station about 15-minute walk. For customers will receive free parking voucher. The final entry of the all-you-can-eat course is at 11:00 PM. Children fee, dishes for kids available. All-you-can-eat and all-you-can-drink (including alcoholic) menu.